Wildlife officials say you'll be doing more harm than good if you try to help. A well-meaning person finds a young deer fawn alone in the wild, assumes it is lost, orphaned or hurt, and takes it home with them to nurse it back to health. Not only is this a bad idea, it’s against the law. 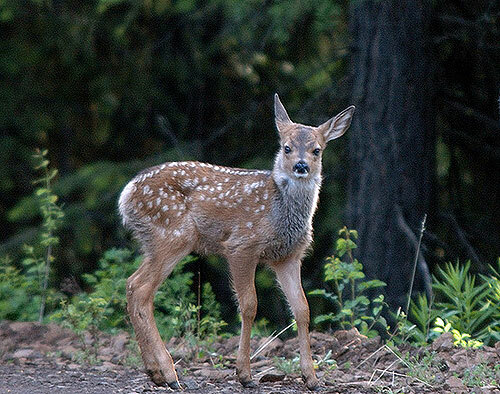 ODFW said in the past two weeks alone, wildlife biologists have reported several instances of people taking deer fawns out of the wild. People are often mistaken when they believe something is wrong because a young animal is alone. The young animal’s mother is probably close by, maintaining what she sees as a safe distance between herself and humans or foraging for food. 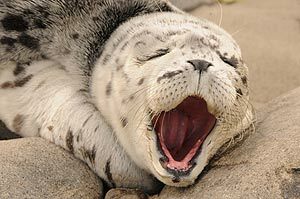 The same goes for baby seals along the Oregon coast. 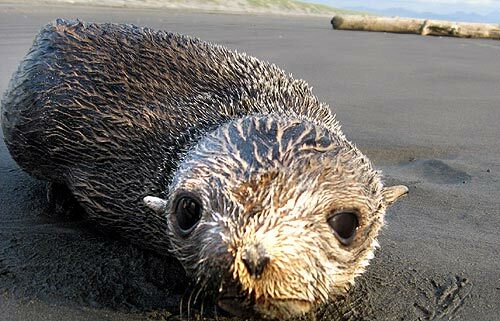 Oregon State University marine mammal biologist Jim Rice is urging the public to refrain from touching or approaching the seal pups, which in most cases are not orphaned or abandoned, he pointed out. 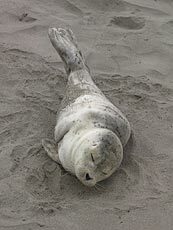 They frequently are left on the beach by their mothers, who are out looking for food. Newborn pups typically spend several hours each day waiting for their mothers to reunite with them. 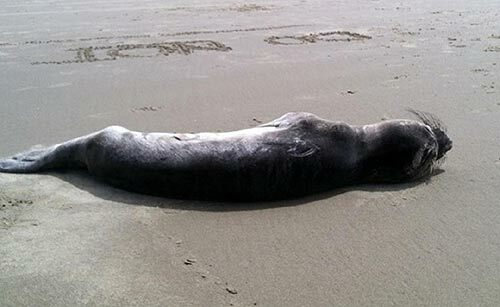 Rice said concerned but uninformed beach-goers will sometimes interfere, picking up seal pups and taking them away from the beaches – and their mothers. A more common threat is hovering by curious onlookers, which can cause stress to the pups and prevents their mothers from returning to them. 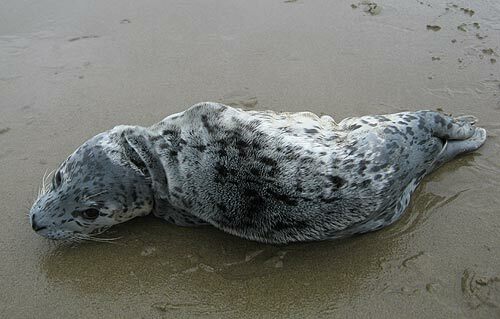 Rather than handle any baby animal, ODFW encourages people who find wildlife they believe is sick, orphaned or injured and in need of help to note the animal’s condition and location and call the local ODFW wildlife biologist or the Oregon State Police.